Summer break is a great time for children to relax, unwind, and recharge from the school year routine—or a time to get ahead and hone in on certain skills. 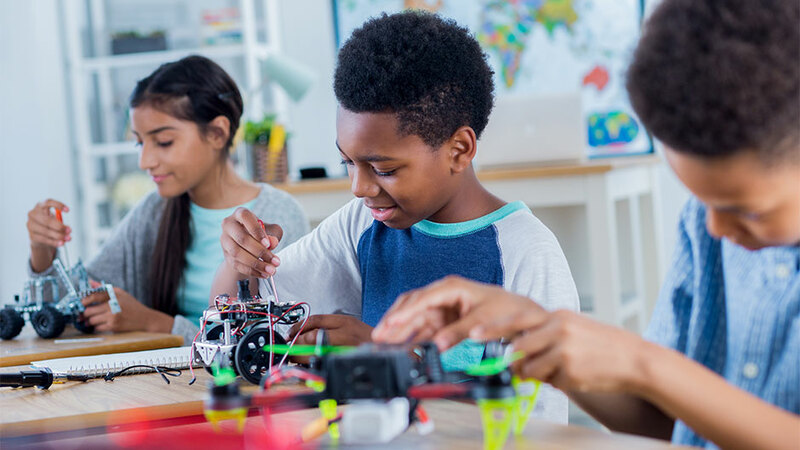 During all that free time, many parents and guardians choose to enroll their children in one or more activity, including summer camps, which range from personal interests to academic opportunities for all ages and stages of life and learning. At the U, particularly on the Coral Gables campus, summer means you’ll see a lot more youth filling the classrooms, dining spots, and pathways than any other time of the year. So how can your child join in on the fun? Life@TheU rounded up details on some of the camp opportunities available on the Gables campus this summer. Read on to learn what you need to know if you’re thinking of signing up your daughter or son. Additionally, UM’s athletics units also offer a number of recreational camps during the summer. Among them are the following, which are currently open for registration. Editor’s note: The academic-based camps listed represent some of the partner groups that work with UM’s Office of Conference Services each year.